If you’ve ever tried to plan a wedding in just six months, you’ll find that it’s a LOT harder than you think! 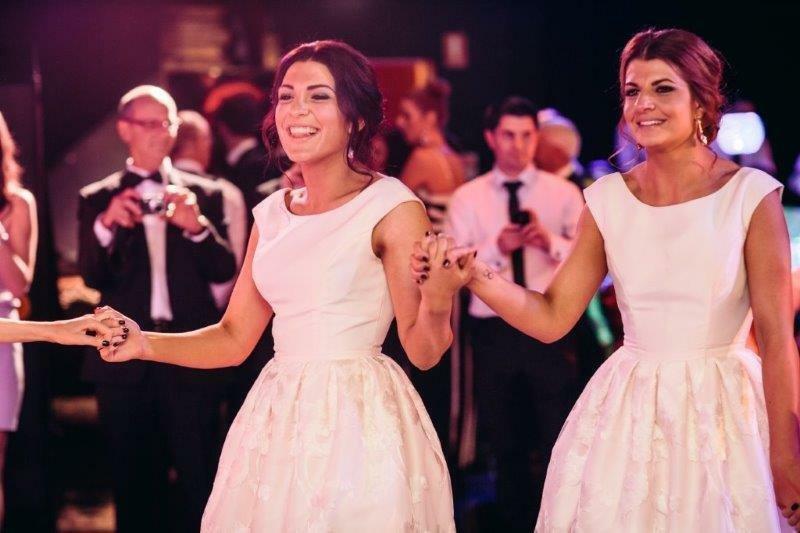 Finding the right Melbourne wedding venue, the perfect catering company, the entertainment, and even the proper officiant can take a lot of time and effort, and you may be feeling the stress mount if you’re planning your big day. Once you’ve got these things sorted, you’ll find that everything else kind of falls into place. Of course, you’re going to want to book the right Melbourne wedding venue in that first month as well. This means that every weekend is going to be spent visiting at least two or three venues until you find that one you just love. It’s worth reserving the venue ahead of time, as the good Melbourne wedding venues get booked quickly. If you’re going to try to plan a wedding alone, you’ll end up going crazy. Even with the groom’s help, there’s just too much for you to do. It’s time to get some help from the people who will participate in the wedding: the bridesmaids, groomsmen, and the parents of the happy couple. Bridesmaids are an excellent resource to tap into for all of the bridal stuff, such as choosing a wedding dress, shoes, and finding a good hair and makeup artist. Groomsmen won’t be quite as useful, but you can have them do a lot of the pickups and drop-offs. The parents of the bride will usually be great for moral support, and they can help you to choose the venue or run errands if the groom is too busy. The more help you get, the less stressed you’ll be by the end of your 180 days! Do you HAVE to get married on a specific date, or are you flexible with your dates? 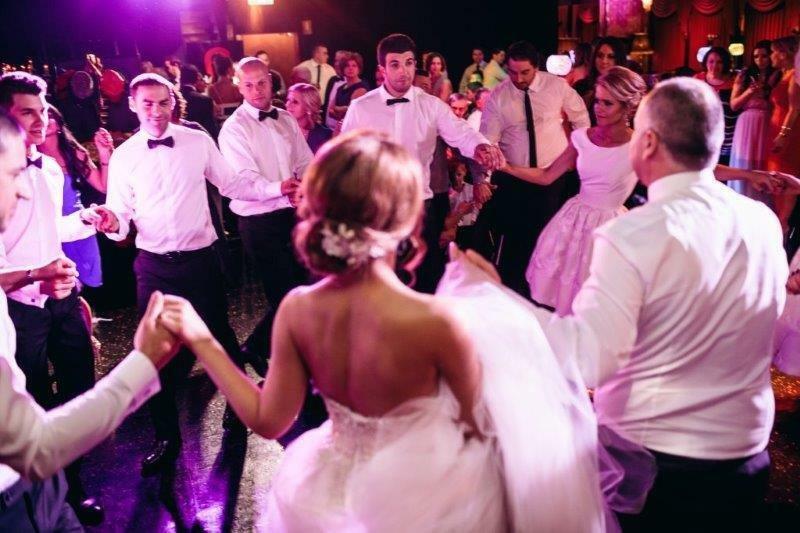 Do you NEED to have the wedding at a particular wedding venue in Melbourne, or can you choose another one that is less pricey, more conveniently located, or even available on the dates you want? Why not consider a less-than-traditional wedding, held outside of the classic chapel? It may be a good way to cut costs, do something new, and actually get that wedding planned in the 180 days you have. Important: Last-minute planning can actually save you money. Some venues will give you a better deal on last-minute service, particularly during the off-season. It’s definitely worth asking for! Need help planning your big day with just 6 months to go? Let our Red Scooter team make your wedding the day you’ve always dreamed of!